Our mission is to provide a positive, supportive and family friendly football environment. We are committed to the development of players, coaches, officials, administrators and volunteers. We seek to provide the highest quality facilities, and the promotion of sport in our community through participation in Football. Pine Hills Football Club wishes to advise that it has accepted the resignation of Technical Director, Will Allan. In the eight years, Will has been in the role of Technical Director, the club has seen major changes in philosophy and playing style, a significant upgrade in facilities and the continuing emergence of young talent that bodes well for the future of the club. The Club’s Committee sincerely thank Will for his long service and commitment and extend every best wish to Will in his future endeavours. Over the next short period of time, the Club Committee will liaise with players and coaches across the club and progress a number of coaching options currently under consideration. 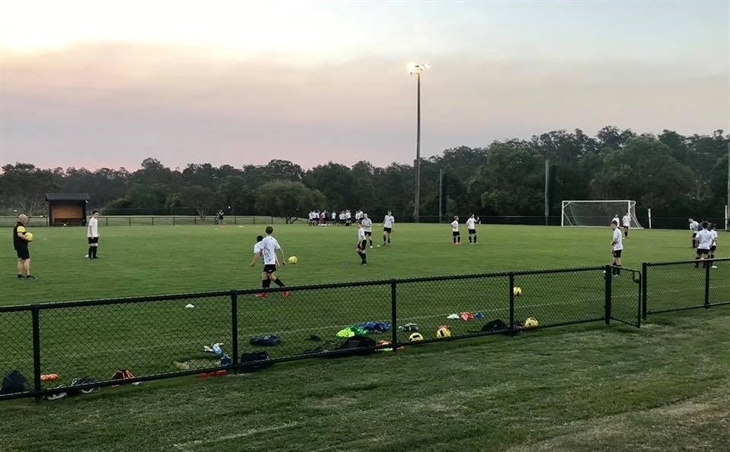 Given its strong football community and excellent facilities, the Committee believe that Pine Hills is very well positioned for future progression both on and off the field. 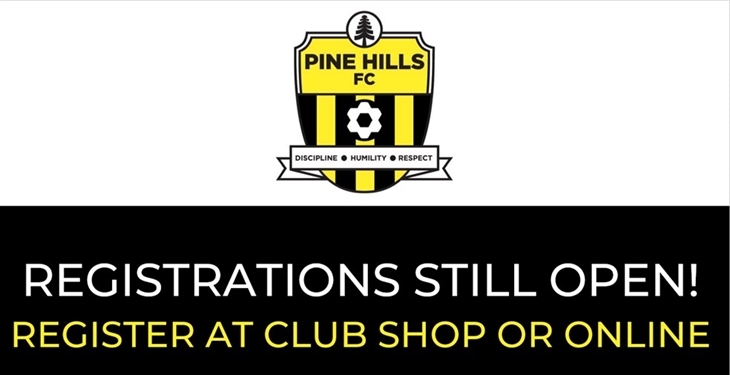 If you missed our Registration Day, you can either pay at the Club Shop or register via the online “Play Football” registration website in less than 10 mins! Please note you can register individually or as a family. · To access the website please visit click here and follow the instructions. · On the Contact Details page, please add or update relevant details as required. 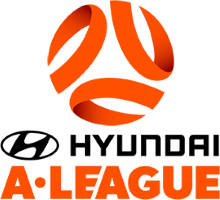 Please note all players from U12 onward must upload a photo as required by Football Brisbane. 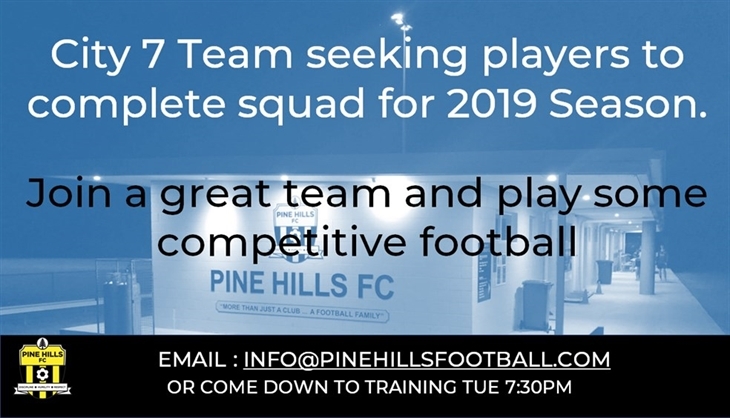 · Make sure you select “Pine Hills Football Club Inc” on the registration page, then select the relevant package (eg: ‘Miniroos Club Football’). If you have any issues with the platform, please call (02) 880 7983 or go to support page. 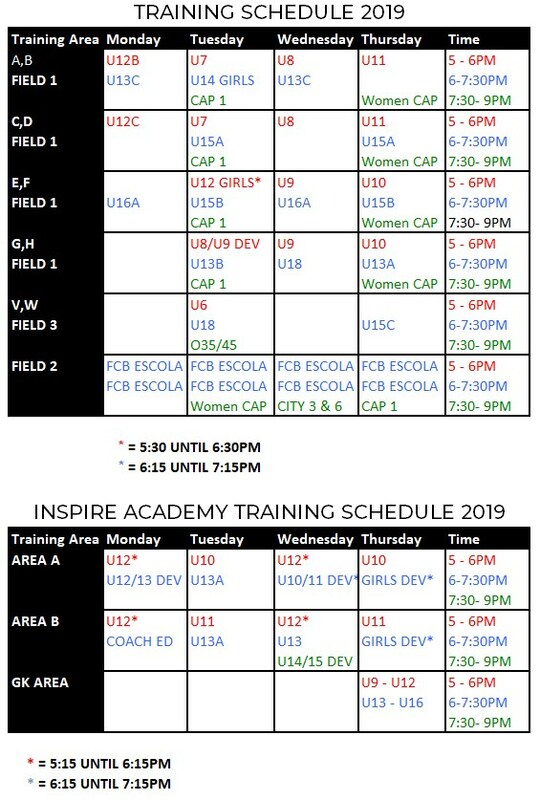 We are now seeking 2019 Sponsors for our New Field and Academy Fields. For just $699 you get a 2400 x 900 cloth sign professionally printed and displayed throughout the season. Great value advertising whilst supporting your local club. I am delighted to announce Nicci Hampton has joined Pine Hills FC as our new Club Administrator. Nicci has a wealth of experience across customer service, management and social media. She is also a very good photographer :-) Please join me in welcoming Nicci, we are delighted to have you on board. Need help with putting up goals? Click the link below to view videos for U7's, U8's. 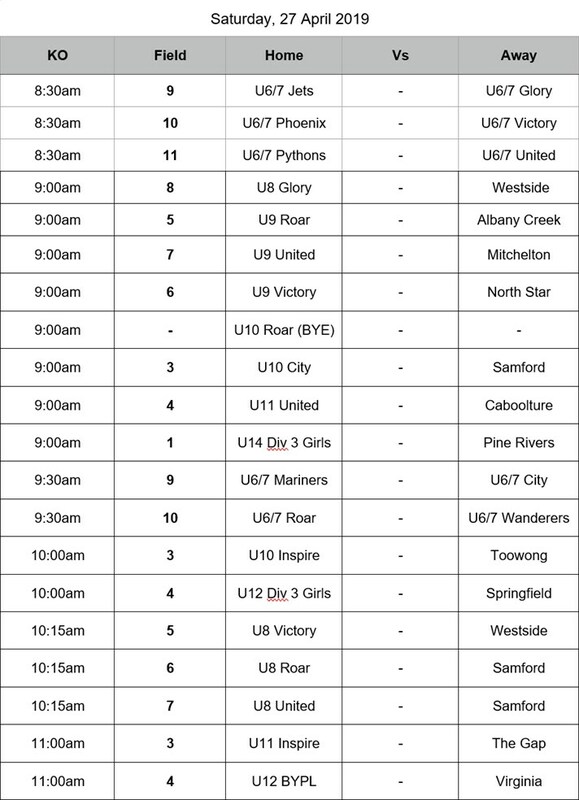 U9's and U10-U12 goals. Payment Plans are Now Live! You can now create a payment plan for your Registration Fees. To create a payment plan please click here and follow the instructions.